This application note details the sequence required to change the timekeeper and the main batteries in the PM2000. 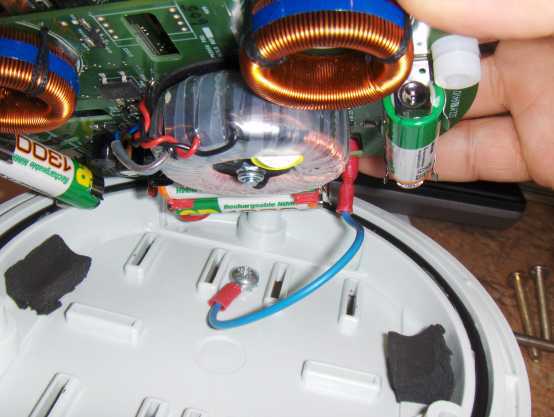 If replacing the timekeeper battery you will need a 3 volt lithium button cell CR1616 or equivalent. 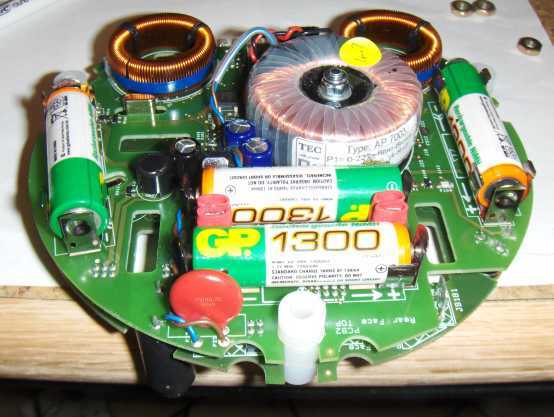 If replacing the main batteries you will need four AA NiMH GPBatteries GP130AAHC. 1. 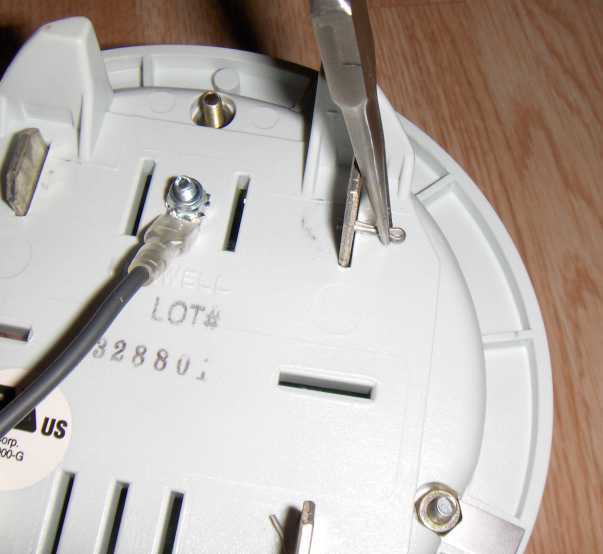 Disconnect the logger from any power source and make sure the charger is not connected. 2. Turn the unit upside-down. 3. 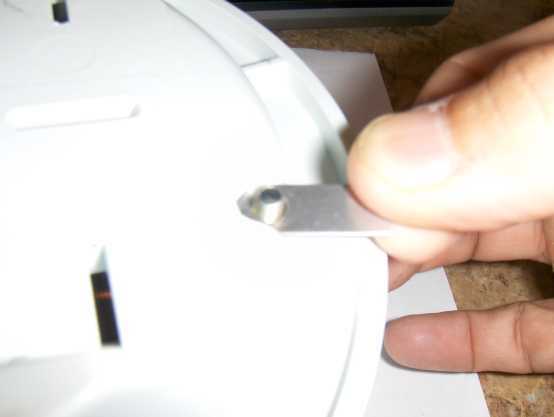 Remove the four (or five) split-pins holding the blades in place. 5. At the top of the unit identify the 2 (or 3) spade lugs between the blades and the Logger itself. 6. Unplug the spades from the Logger (you may leave them attached to the blades). 8. Lift off the top half of the enclosure. 9. Lift out the two board set from the bottom portion of the enclosure. 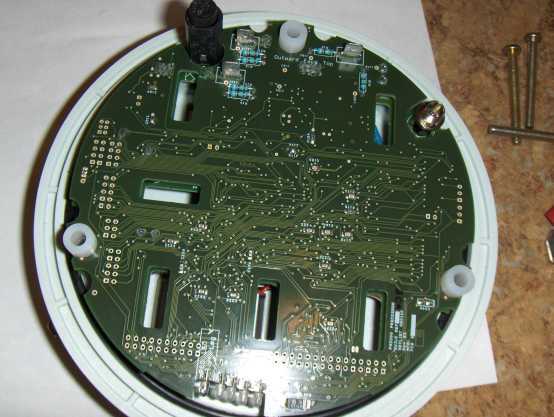 NOTE: there is a wire connection between the PC boards and the bottom of the enclosure so only lift the boards up 4-5 inches and unplug the spade lug from the PC card noting it’s location on JB181 for reattachment later. 10. If not done at step 7, turn the bottom of the enclosure over and lift off the three nuts and the two contact strips and put them aside. 11. 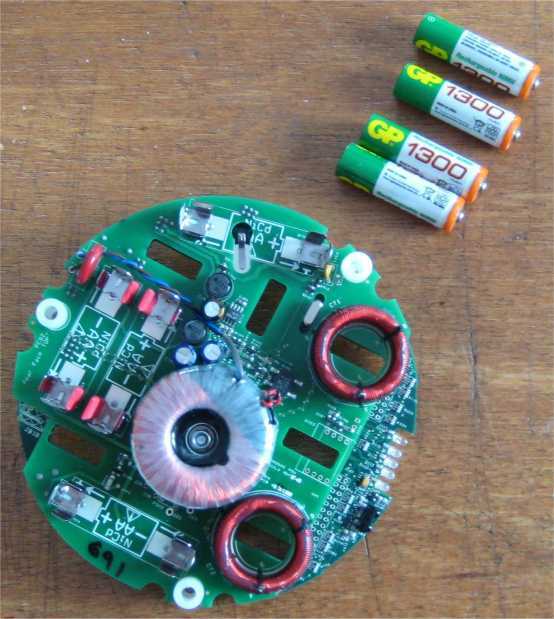 Place the board assembly upside down (with the batteries facing up) on a non-conducting surface. 12. 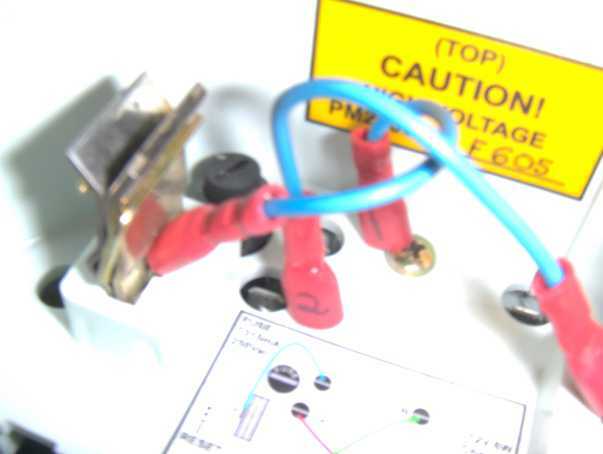 Remove the batteries from the power supply board (note that any configurations or recordings present in the logger will be lost at this point). 13. 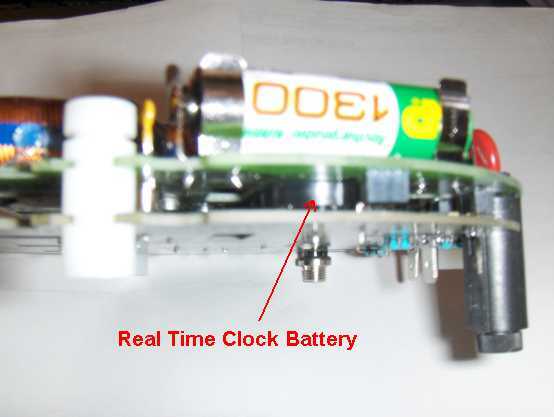 The real time clock battery is located between the two PC cards. 14. 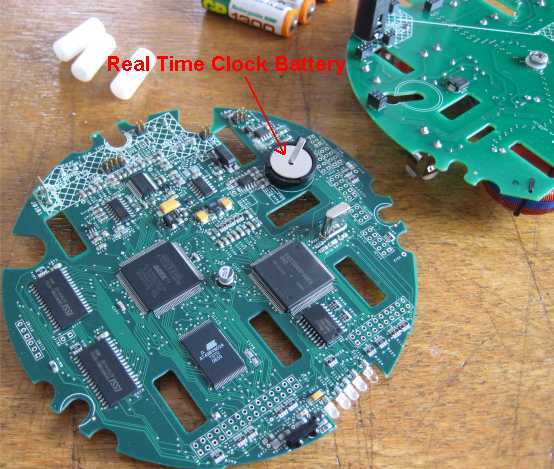 To change the real time clock battery the two circuit boards must be separated. To separate the two PC cards, carefully slide out the three white spacers noting the slots used and the orientation of the spacer. 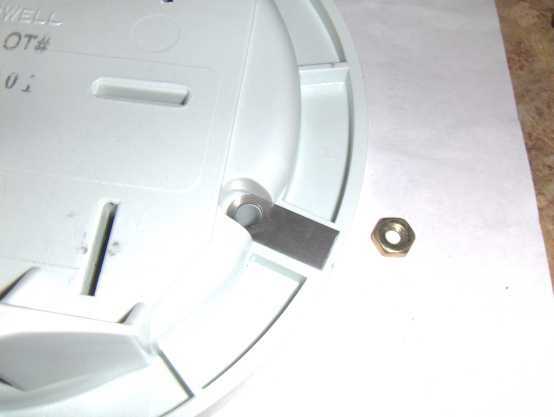 A small screwdriver placed through the hole in the spacer can be used to gain leverage in sliding out the spacers. Also note the connectors that join the two boards. These will need to be re-aligned and seated to re-assemble. 15. To re-assemble, reverse the procedure. 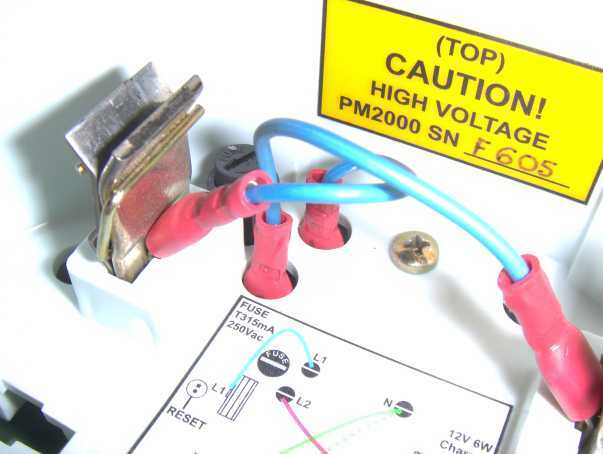 When rejoining the two boards taking care that the 6-way, 8 way and the two 4-way plugs and sockets are correctly inserted. Fit the white spacers between the boards with the spare slot as shown. 16. 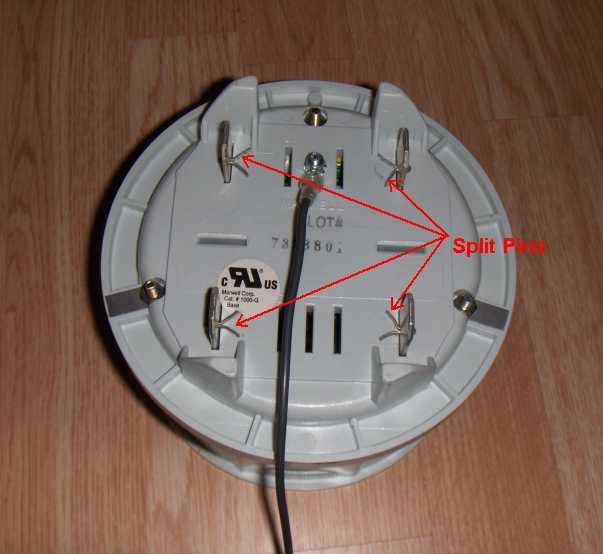 Re-attach the wire connection spade lug from the bottom of the enclosure to the spade identified as JB181 on the circuit boards. Re-inserting the two PC cards back into the bottom of the enclosure making sure the battery clips at the 3 and 9 o’clock positions slide into the enclosure and don’t get caught. 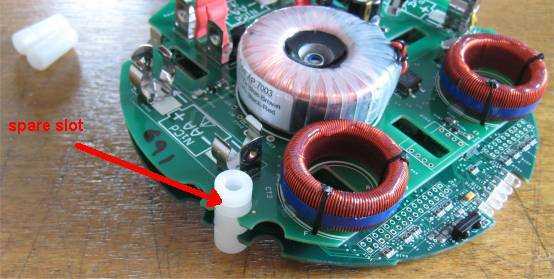 Place the top of the enclosure back over the PC cards and install and tighten the screw at the 12 O’clock position to hold things together. 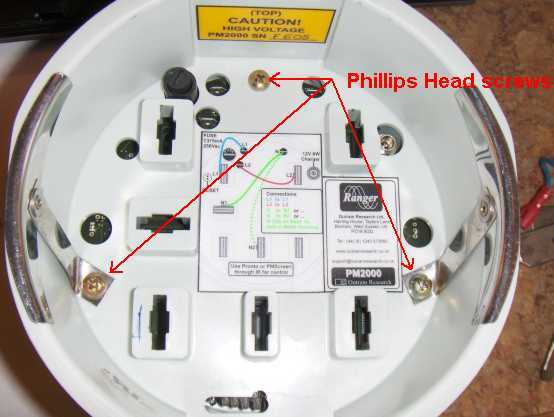 Install the screws at the 4 and 8 o’clock positions and make sure the contact straps as shown are properly located before you fit the nuts. 17. Secure all three screws making sure not to over tighten (15 ft lbs max). Install the 4 blades making sure the two with the spade lugs and wires are at the top, and the wires are facing inward. 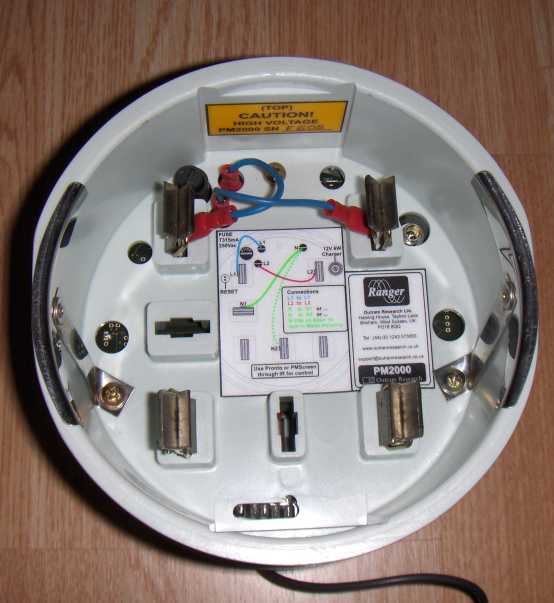 Reattach the spade lugs as shown on the drawing inside the unit and reinstall the split pins, bending the tabs once they are through the holes.